For the past 10 years, we've been photographing landscapes, and been working hard on perfecting our skills in that category. We love everything about photography, and a few years ago, we decided, that it was time to share what we've learned in the past 10 years doing landscapes. We believe in creating simple but strong images, and our focus will be on creating as much of the image in camera as possible, and not completely changing the scene/image in post production. Join us on our next workshops around Europe, and let's explore the world together. 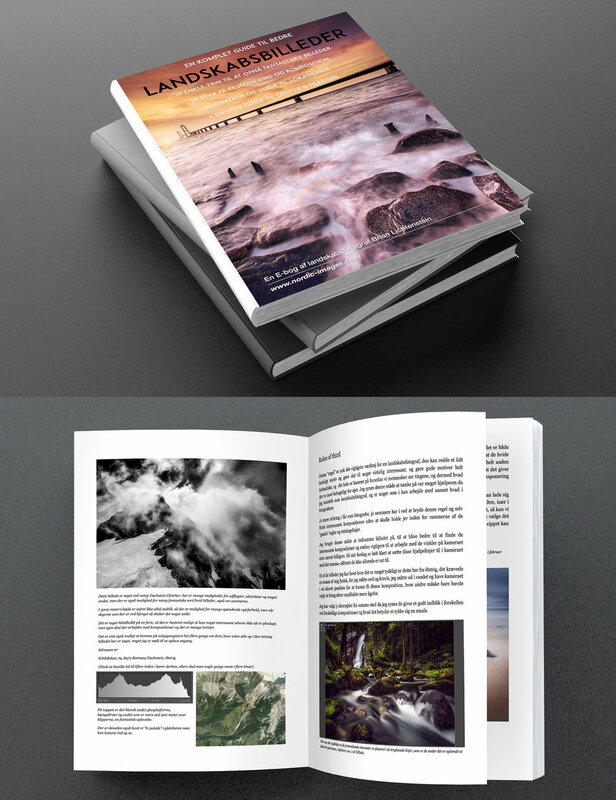 More than 90 pages, filled with tips and trick on how to become a better landscape photographer? Find out about our organization, mission, our methods, what is possible, and much more. Ready to take the next step? You can become a better photographer, and explore more just by joining us.